Laura Collins is a journalism student from Kwantlen Polytechnic University. She thrives on a busy schedule and loves when her weeks are full of various activities and assignments. A lover of the fashion scene, she is working on pursuing her fashion journalism career by freelancing for BCLiving. She dreams of one day making coffee shops her home, where she will write, drink and be merry. Canadians are known to enjoy a cold one on a hot day, but when it comes to cocktails, we hold our own, too. Our homegrown Canadian liquors and unique inventions make for a variety of tasty mixes you can proudly sip as you enjoy Canada's birthday bash. Invented in Calgary in 1969, this Canadian favourite is often mistaken for the American Bloody Mary. But don't get confused, ours is much better. Practise stirring up this concoction at home - it's rarely available outside Canada - so you can impress your travel companions when you find yourself abroad. 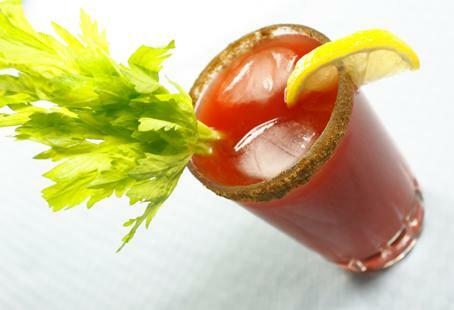 Wet the rim of the glass with a lemon and dip in celery salt. Fill the glass with ice and add the vodka. Add the worcestershire and tabasco sauces. 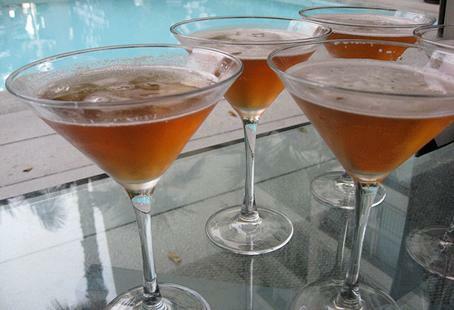 Mix well with a celery stick, garneshing the drink with the celery stick and the lemon wedge. Inspired by our very first Prime Minister, this one was made for Canada Day parties, and can safely be served anytime to those who like to talk politics over a stiff drink. Slice fresh peaches and place inside a mason jar, then fill the jar with Collingwood whisky (1 peach to 8 oz. of whisky). Allow the peaches to infuse for up to 48 hours, then strain and discard peaches. 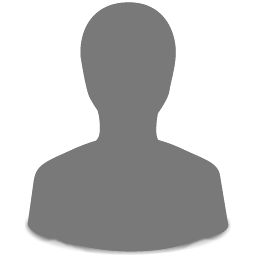 Prepare a serving of Earl Grey tea according to package instructions, allow to steep, and then chill until cooled. In a cocktail shaker, combine 1½ oz. of the peach-infused Collingwood whisky and 2½ oz. of the iced tea. Sweeten with ½ oz of Canadian maple syrup, and season with 2 dashes of peach bitters. Strain the cocktail into a rocks glass and garnish with slices of fresh peaches. Some of the best things made in Canada are in this shooter. And you can feel good about increasing the country's gross domestic product while you party. Mix all ingredients into a shot glass. Shoot it back and have fun, eh! Maximize the Canadian-ness this year with a red and white drink. This delicious concoction will have you singing "Oh, Canada!" before nightfall. Mix all the ingredients in a shaker, adding ice. 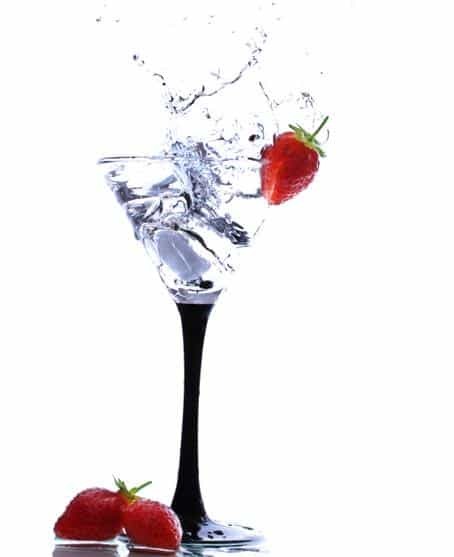 Strain into a martini glass and garnish with your favourite red fruit. 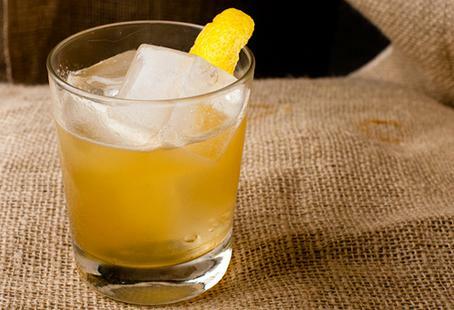 Made with Canadian whiskey and pure maple syrup, this cocktail may leave you craving pancakes the next morning. Mix all ingredients in a shaker, with ice. 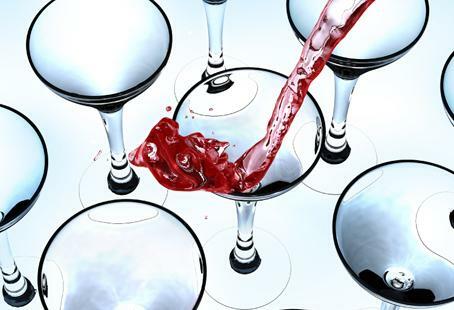 Shake, drain into a martini glass and serve. 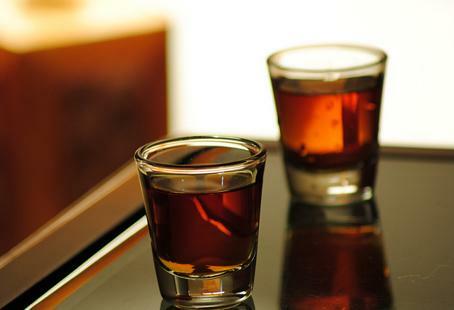 Treat it like the familiar Jager-bomb and you'll master this adventurous shooter in no time. Combine (proportions of 50/50) maple syrup and Alberta Premium Rye/Whiskey into a single shot glass. 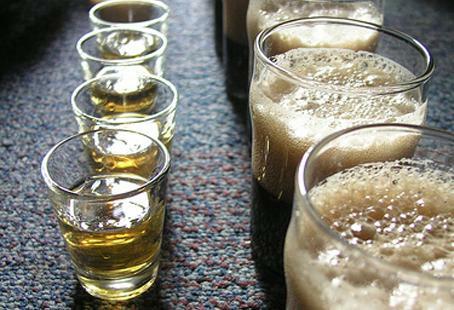 Drop the shot into a mug of Molson Canadian and chug until empty. Dip into your francophone roots and serve up this Quebecois favourite. Mix all ingredients together in a pot and warm up the liquid. 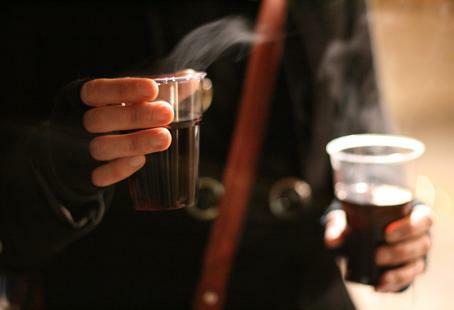 Serve warm with a touch of something added for flavour, such as cinnamon, cloves, nutmeg, maple syrup, citrus or sugar. 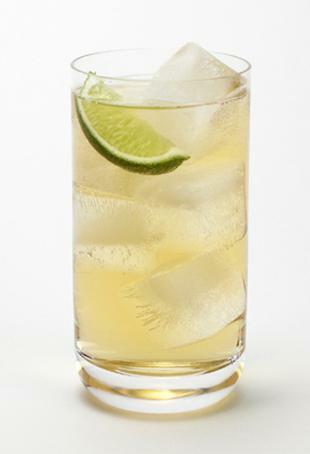 The simple ingredients in this highball ensure it goes down easy. 2. Add in rye, ginger ale and soda water. 3. Finish with a squirt of lime juice. Now, you really can't get more Canadian than this: a maple whiskey liqueur. 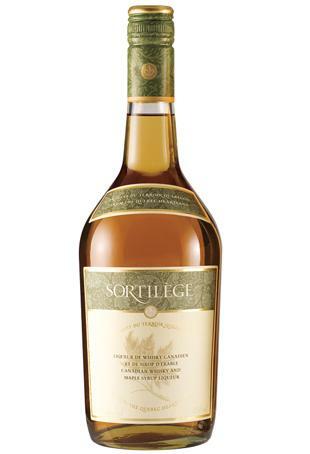 Make a tasty dessert treat with this Sortilège Maple Whisky Liqueur by serving it over ice, splashed into an after-dinner-coffee or mixed into whipped cream and served on top warm apple pie.